FROM writing letters to the Queensland Premier to facilitating formal proposals from multinational companies, Leo Zussino has spent the past four years championing for Gladstone to be at the centre of the growing hydrogen industry. 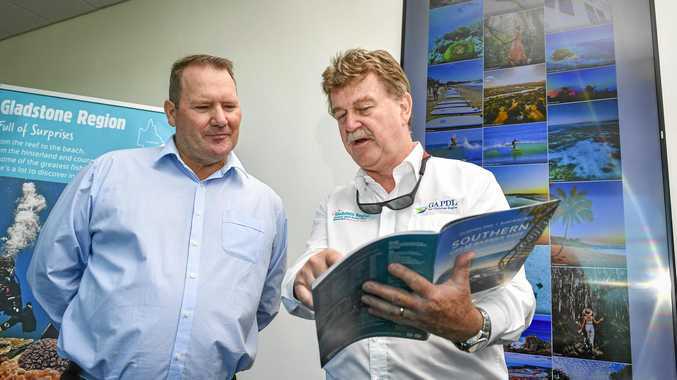 The Gladstone Development Board and Gladstone Ports Corporation chairman told a crowd of 100 businesspeople this week there was "every possibility" Gladstone will export hydrogen within a decade and will supply the hydrogen needs of Asia for the remainder of this century. In late October, Mr Zussino and the GPC chief Peter O'Sullivan visited Japan to meet with Mitsui executives and advisors to the Japanese Government to discuss the country's roadmap for a clean-fuelled economy. Since then, Mr Zussino said the port has had regular visits from hydrogen proponents, including major multinational corporations and world-leading research organisations. 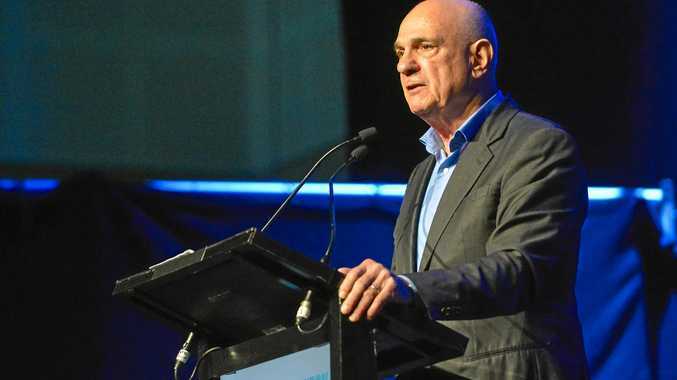 "Further, the Gladstone Development Board has facilitated several formal proposals from these proponents to the Queensland Government and I am increasingly confident announcements on hydrogen pilot plants and research projects will be made before the year end," he said. There was also interest in using Northern Oil's Yarwun biorefinery to produce hydrogen, which can be exported from the Port of Gladstone. Mr Zussino's involvement in growing Australia's hydrogen industry began in 2014 when the Japanese Government wrote to the Australian Maritime Safety Authority, which he was chairman of at the time, seeking a liquid hydrogen ship to carry hydrogen from Australia to Japan. In September 2017 he wrote to Annastacia Palaszczuk about Japan's commitment to hydrogen, requesting the government establish a hydrogen roadmap for Queensland. Mr Zussino said within 25years the world demand for hydrogen will approach two billion tonnes per annum.